We believe that teaching our children more than one language will have a positive impact on their future. It will help develop their overall communication skills and make it easier to build relationships with people from different cultures. The whole learning journey is also a lot of fun. Having children that soak things up, make mistakes, struggle and eventually improve is a lot of what parenting is about. As parents we feel proud to see our children progress. However, we are also very much constrained with time. We live busy lives. We often wish we could spend more time with our kids. Isn’t learning a new language time consuming? Doesn’t it require a lot of effort? How can I do that as a parent when I am tired in the evening? This is why we believe that it all starts with 10 minutes. Having our children learn a new language starts with a commitment: making 10 minutes count! 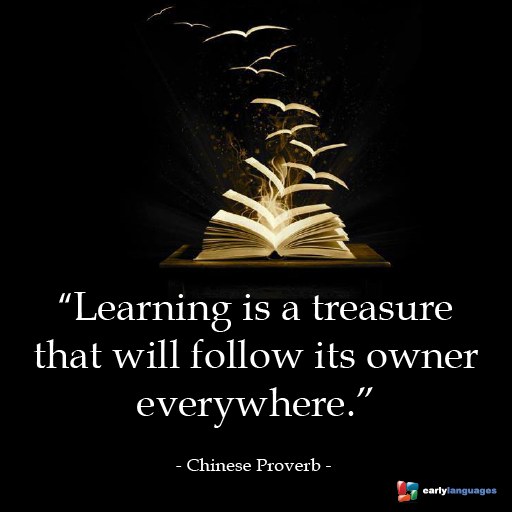 We can take advantage of what we do every day to make it a language learning opportunity. Some days we only have 10 minutes. Some other days we might be able to squeeze in 2 or 3 different 10-minute activities together. These 10 minutes will add up. Making 10 minutes count is all it takes to have fun together and inspire our kids to learn a new language. In this blog we will share how different parents go about helping their children learn new languages. We would love to have everyone share experiences and tips by commenting on the posts. How do you use 10 minutes to help your child learn a new language?